Learning languages where they are spoken. Spanish in Spain for example. One week in Madrid or two in Seville. It all sounds both obvious and appealing, also for the professional needing to work on his Spanish. De Taalsector did some market research into “in-country language learning”, covering language courses, language stays and language holidays. What language solutions can the industry offer at B2B level? How does the industry present itself? Is “in-country learning” something for your company? De Taalsector brought in a mystery shopper, who made contact with 22 providers of in-country solutions. At The Value of Language (March 16 2016, Brussels), you will learn the results of the market research. Read below who the mystery shopper is and the problem he was looking to solve. Kervyn is 28, French native speaking and works for De Taalsector (Ghent). He is due to travel to Spain in January 2016 to set up a platform for Spanish language professionals on the De Taalsector model. On his agenda are discussions with various players in the Spanish language sector: language teachers, literacy workers, translators, Spanish textbook writers, interpreters, copywriters and technical writers, an IT company and a publisher. He would therefore like to travel to Spain in December. One week if possible, two if the task demands it. Kervyn believes his Spanish to be pretty good, but several years’ lack of practice have left it a little rusty. For him he needs to refresh his basics, with an added focus on business Spanish, which he has never really studied. His employer De Taalsector agrees that the solution may be an incentive in the form of a short language stay in Spain and is ready to foot the bill. Otherwise it’s Kervyn job to put together his language trip. His employer wants to decide and pay on the basis of an offer. For his language stay in Spain in December, Kervyn made contact in the second half of October in English, French and Dutch with 22 providers of language holidays, language stays or language courses, to find the best solution for his situation. Who were these 22 providers? Who responded? Who did not? How fast or how slow? Who sent a general brochure? Who contacted Kervyn for an exploratory discussion? Who listened also to his employer? Who screened Kervyn’s existing Spanish language proficiency? How? What do the different offers look like? Which solutions are on offer: where in Spain, departure date, price, how long or how short the stay, group, individual or combinations or other solutions (online, hybrid, etc.)? Which suppliers came up with the best offers? 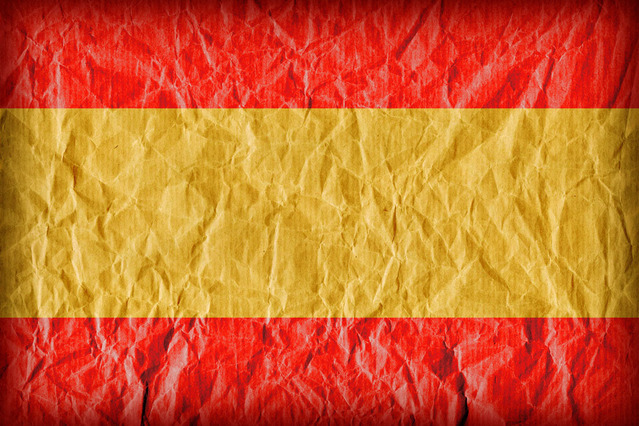 And with which provider will Kervyn take his language trip to Spain in December? To learn the conclusions, come to the workshop (at 16.00h) at The Language Market organized by The Value of Language (16 March 2016, Brussels). The workshop/presentation will be led by Kervyn himself. He has cast all the results into easy-to-grasp tables and draws clear, fact-based conclusions. What do you think of the results of the mystery shopping experiment? Are you pleasantly surprised at what’s on offer? Or are you downright disillusioned? Are you now ready to send your employees on a course? Or is it “No Way!”? And how do you see the future of “in-country learning”?